Thursday, January 24th marks Day 34 of the partial government shutdown. In the longest partial shutdown in our nation’s history 800,000 federal workers will be going without a paycheck for the second time this month. Forty-two million people on SNAP received their February benefits nearly a month early and will not be receiving more funds until March at the earliest. This poses major concerns for the food security of these individuals over the next month. Those without pay are facing financial crisis with mortgage or rent payments, food costs and bills piling up. For those continuing to work during this time they are also pulling from savings to cover gas or travel expenses during their commute and other associated fees. Due to the shutdown, government employees are frequenting food pantries, applying for benefits such as SNAP, for deferment on loans, or even for new loans to help cover expenses during this time. For SNAP participants, even with February funds secured they are facing a new challenge with budgeting and a growing sense of insecurity when it comes to the future of their food access. SNAP participants are having to budget their benefits to last them at least a month and a half to bring them to the end of February, a skill many have not practiced due to the consistency of SNAP payments. This becomes even more imperative with the possibility of not receiving benefits in March remaining very real. If you are able, and would like to contribute to a family’s security at this time you can donate to the Full Plate Program through our website’s GIVE button. The Full Plate Program is an intentional free-food program focused on nutrition security for Savannah’s low-income families and those who have been affected by the government shutdown. If you or someone you know is has been affected by this government shutdown and needs resources or food at this time, please do not hesitate to reach out to our organization. You can contact Kirsten Breau at ffm.vista@gmail.com. 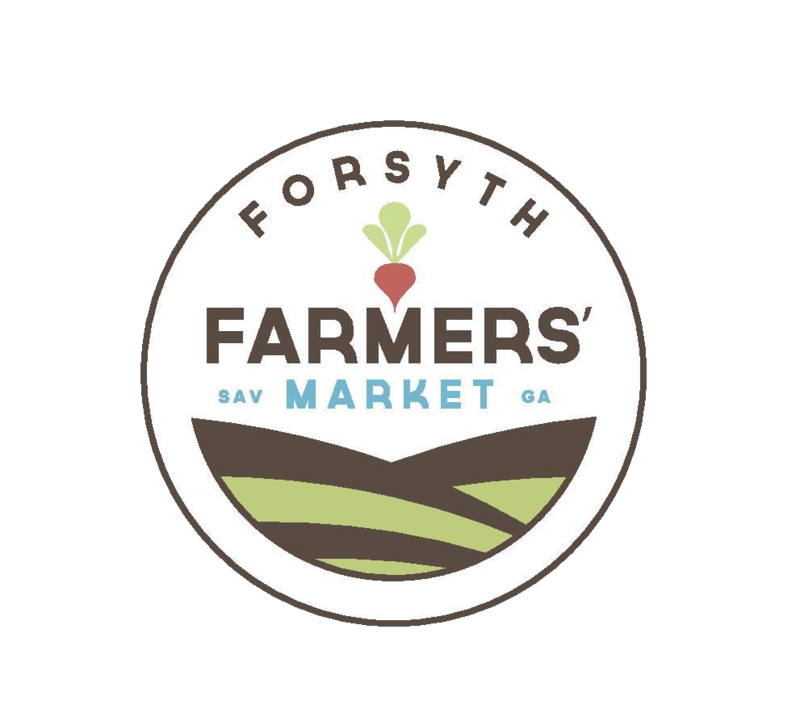 Remember you can double your SNAP dollars when you shop at Forsyth Farmers’ Market. This can be an important budgeting tool during this time. 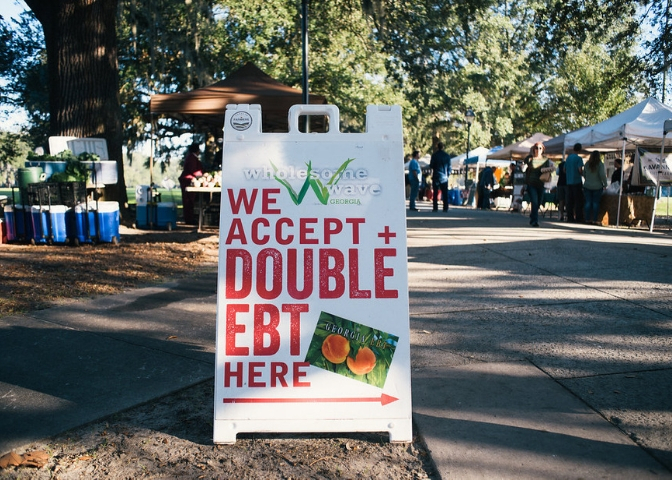 Forsyth Farmers’ Market is committed to the food security of our Savannah community and will continue to update our readers with all relevant information moving forward.